Hear about the school counseling program at Herbert A. Ammons Middle School – and how becoming a RAMP School of Distinction has made a difference. 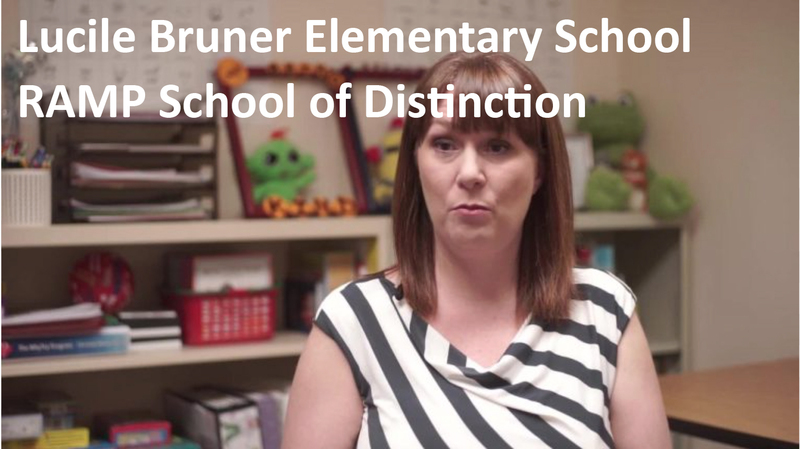 Hear about the school counseling program at Lucile Bruner Elementary School – and how becoming a RAMP School of Distinction has made a difference. 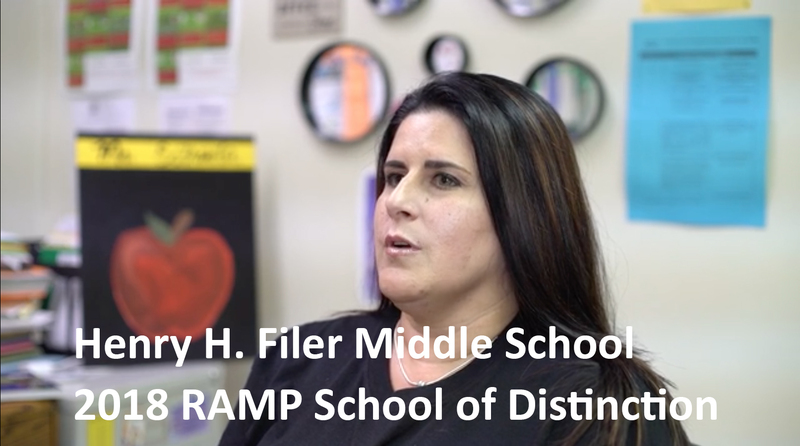 Hear about the school counseling program at Filer Middle School – and how becoming a RAMP School of Distinction has made a difference. 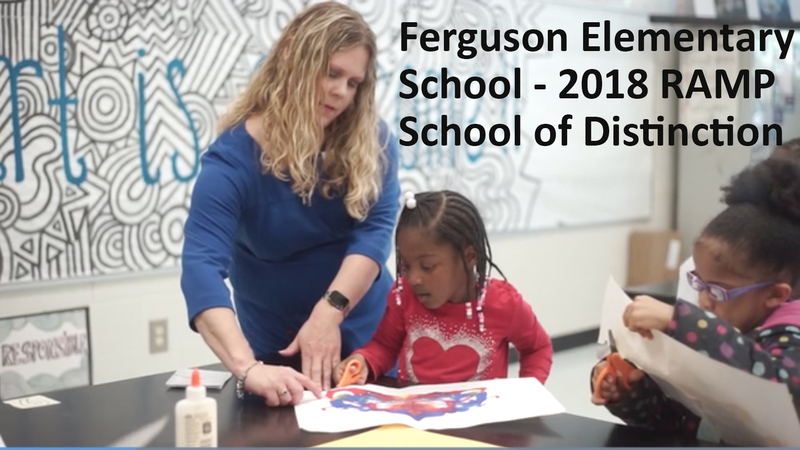 Hear about the school counseling program at Ferguson Elementary School – and how becoming a RAMP school has made a difference. Learn what you need to know for section 12 of the RAMP application. Learn what you need to know for section 11 of the RAMP application. Learn what you need to know for section 10 of the RAMP application. Learn what you need to know for section 9 of the RAMP application. Learn what you need to know for section 8 of the RAMP application. Learn what you need to know for section 7 of the RAMP application. Learn what you need to know for section 6 of the RAMP application. Learn what you need to know for section 5 of the RAMP application. Learn what you need to know for section 4 of the RAMP application. Learn what you need to know to properly address section 3 of the RAMP application. Learn what you need to know to properly address section 2 of the RAMP application. Learn what you need to know to properly address section 1 of the RAMP application. Southward Middle School in Palmetto Bay, Fla., is a 2017 RAMP School of Distinction. Shenendehowa High School in Clifton Park, N.J., is a 2017 RAMP School of Distinction. Parkview High School, Lilburn, Ga., is a 2017 RAMP School of Distinction. Kersey Creek Elementary School, Mechanicsville, Va., is a 2017 RAMP School of Distinction. Shapeup Valley School, in Washington, Conn., was named a 2017 RAMP School of Distinction. J. Nelson Kelly Elementary School, in Grand Forks, N.C., was named a 2017 RAMP School of Distinction. © Copyright 2018 American School Counselor Association. All Rights Reserved.